The Karnataka Secondary Education Examination Board (KSEEB) will announce the 2nd PUC results 2019 by 15 April, several reports said. The Karnataka PUC result is expected to announce on April 15, Monday, by the Department of Pre-University Examination. The KAR PUC result might also be declared in May as teachers will be assigned election duties for the Lok Sabha polls. The Karnataka II PU Results can be checked on these websites: kseeb.kar.nic.in (official website) or examresults.net. The Karnataka II PUC exams 2019 were conducted from March 1 till March 18, 2019. The link for the scores will be updated and be online once the board declares the results. Candidates require to submit their registration number on the website to check their results. Step 2. Look for the link that says Karnataka II PUC Results 2019. Step 3. Click on the link and put in all your details to get your Karnataka II PUC Exams Results 2019. Step 4. 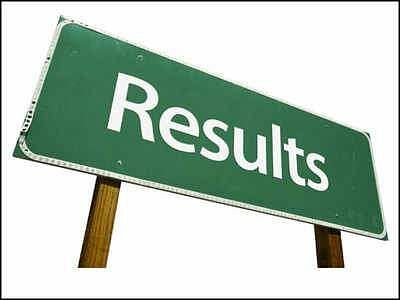 Following this, your result will now appear on the screen. You can download it and keep a soft copy for future reference. The results can also be obtained via text on your mobile phones. You have to text KAR12ROLLNUMBER and then send it to the number 56263. These results, also known as the Karnataka II PU Results hold a major significance for the students of the state as this is the class 12 board results that determine in which stream of education a student will be able to pursue his or her undergraduate career and get admission into a University.